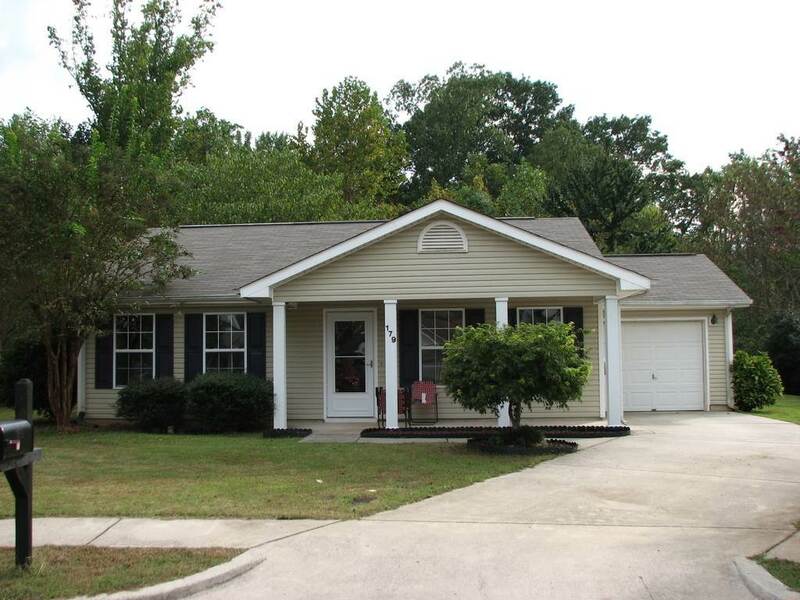 Cute home in cul-de-sac backs up to the creek and tree giving you privacy for back yard parties. Hardwood in family room. Eat-in kitchen. Hot water heater July 2018. Great landscaping and nice covered front porch to enjoy your morning coffee.